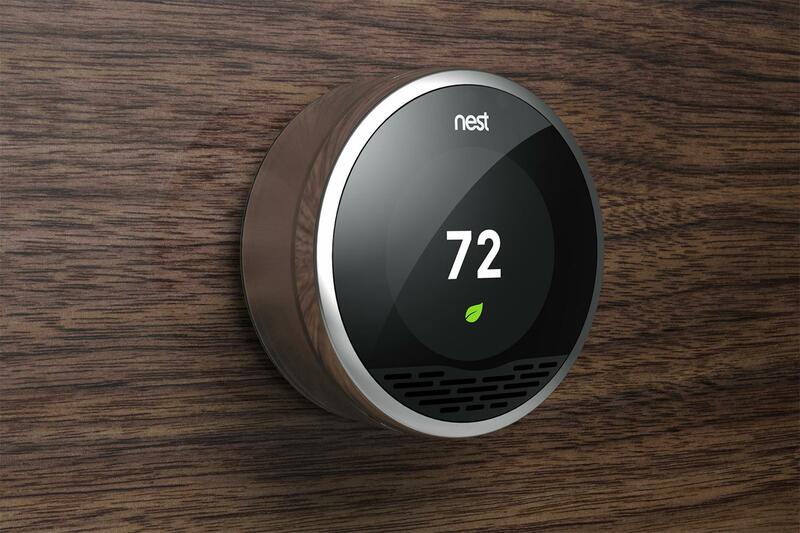 Nest Labs, the home automation company behind the well-known smart thermostat, smoke detector, and other smart products, has just sent out press invitations to a "big announcement" on September 20 in San Francisco. This comes after just having announced the Thermostat E earlier today, which boasts a lower price tag and cleaner design. It isn't clear what Nest plans to reveal at its press conference — the invitation mentions popcorn and a couch, so maybe some sort of a TV remote or perhaps even a smart microwave? On the other hand, there's really no reason to assume that the invitation is even supposed to allude to anything, so your guess is as good as mine. The unfortunate tale of the Galaxy Note7 has been a long one. 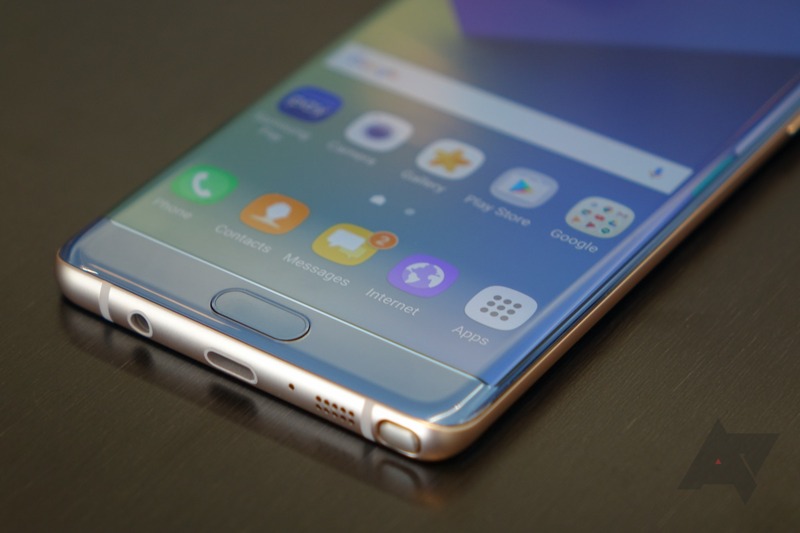 Shortly after the release of the Note7, reports of the phone catching fire began to materialize, and before long Samsung started a global recall. Samsung sent affected users a "safe" model with the problem supposedly fixed, and later began selling it on retail channels, only for that to start exploding as well. Now the Note7 saga is about to come to a close. 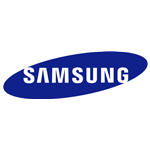 Samsung has announced it will share its findings during a press conference in Seoul, South Korea on January 23 (10AM KST/8PM EST). 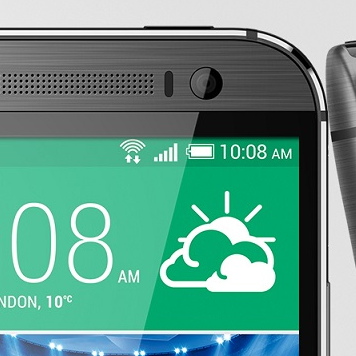 HTC has something new coming. It's probably a phone, or at least something phone-adjacent, though the company has made a few interesting tangents in the last few years. 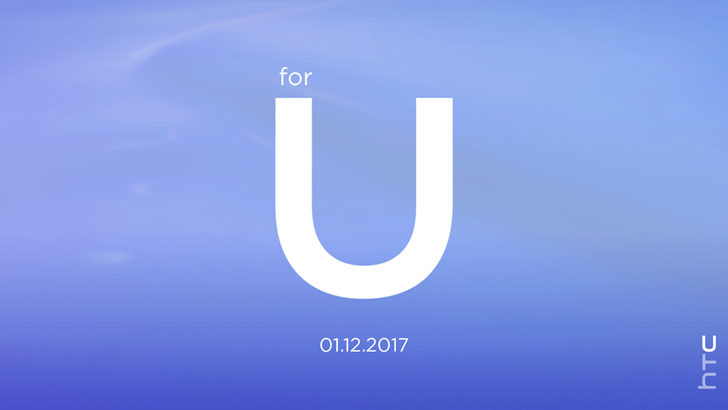 Whatever it turns out to be, it will be shown off on January 12th. Exactly where and when hasn't been disclosed - HTC sent us the image above and a brief snippet of text, with no city or venue to go along with it. Presumably we'll be getting that information sometime in the next three weeks. Last week a report surfaced alleging that Samsung recruited and paid "temporary employees" to attend its Galaxy S6 launch event in China. The Paper, based in Shanghai, claimed that the company hired 400 to 500 people for 30 to 50 yuan (about $8) each to spend time at the launch event on Friday. If true, then paid attendees would have amounted to approximately half of the people there. Samsung has categorically denied the report on the Samsung Tomorrow blog and claimed that the original newspaper has retracted the story. The news article contended that part-timers, acting as “fanboys”of Samsung smartphones, participated in the launching event. If you're wondering what NVIDIA has been working on for the last few months, you'll only have to wait a few more weeks to find out. The gaming and graphics company has sent invitations to technology press, including Android Police, for a presentation on March 3rd in San Francisco. 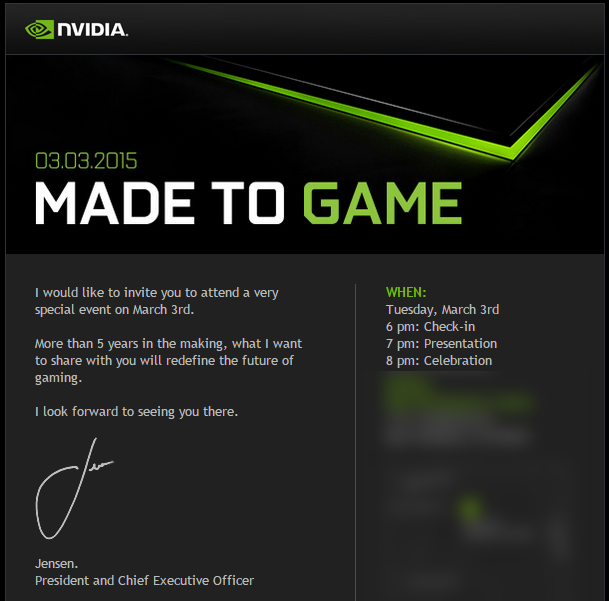 According to the email, NVIDIA CEO Jen-Hsun Huang will be demonstrating something "5 years in the making" that will "redefine the future of gaming." Android fans are obviously looking for something centered around the new Tegra X1 chipset, which NVIDIA demonstrated last month at the Consumer Electronics Show. That particular event did not include any new consumer-grade hardware, instead focusing on the X1's impressive specifications and applications for embedded electronics in the auto segment. 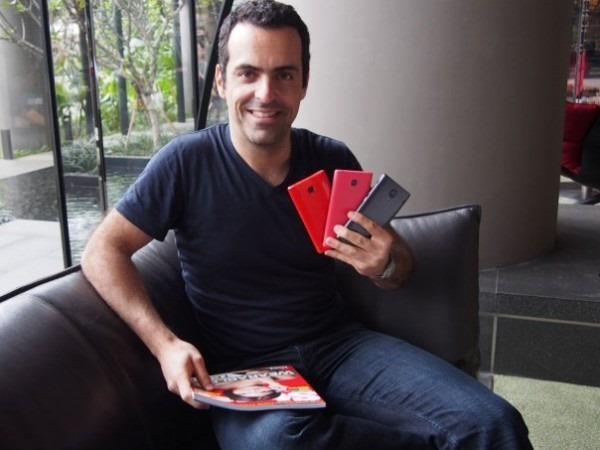 Dedicated gadget geeks will be aware of Xiaomi, a huge player in the Chinese smartphone market. In fact the company has become so big (and become big so quickly) that it's now the third-largest smartphone maker in the world by volume, more or less on the strength of the expanding userbase in China alone. But most other people in the west, even those who know the major players of the smartphone market, might not even know the company exists. Xiaomi wants to change that. Xiaomi will host a stand-alone press conference in San Francisco on Thursday, February 12th. Oh selfies, how I loathe thee. You democratized and bastardized descendants of the self-portrait, you brothers of the awkward meal photo, you poorly-angled posers, you absolute scourge of social media. But alas, I appear to be in the minority, at least if the increasing focus on this hated term is anything to go by. You can't blame the manufacturers for making "selfie cams" - they're just giving the people what they want. And HTC is poised to do just that in New York City next month. 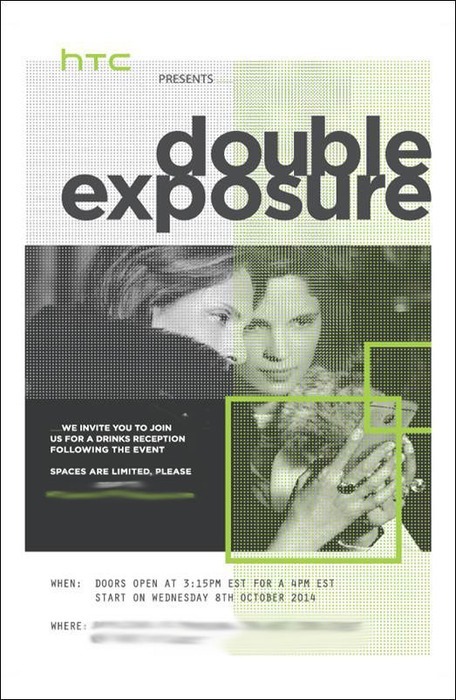 A press invitation for an October 8th event reads, "Double Exposure," and shows a stylized photo of two women using an HTC One M8 to snap a selfie. LG didn't do much of a job keeping the flagship G3 under wraps - pretty much every detail has been leaked in some capacity before today. But the press event in London made it official and laid the phone bare for all to see. 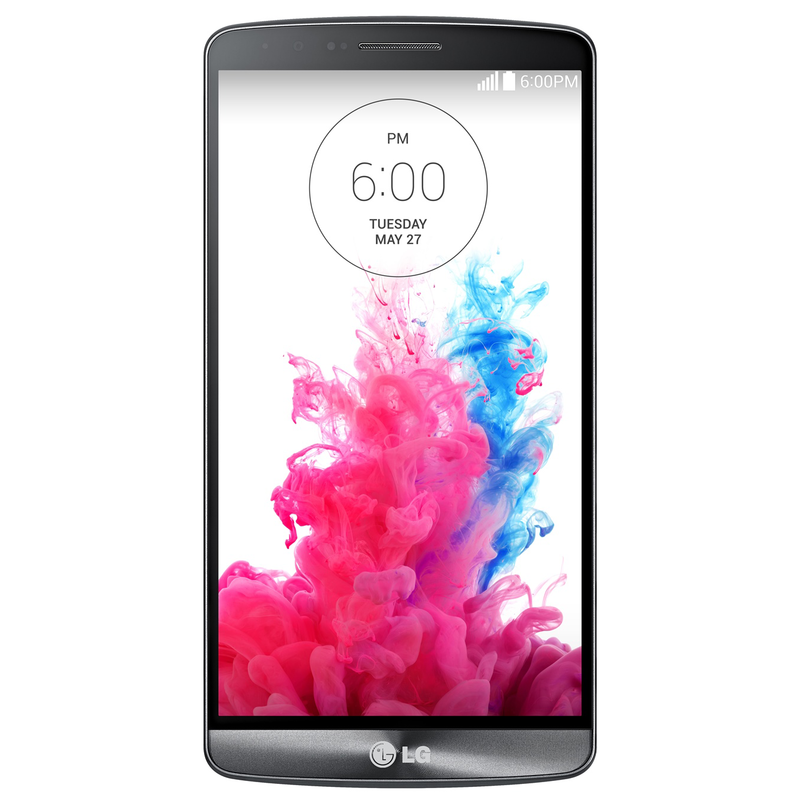 LG's headliner for 2014 bests headliners from both Samsung and HTC with a 5.5", 2560x1440 screen boasting a DPI of 538. Unfortunately the oh-so-shiny case is only "metallic" (read: plastic), and not true metal like the HTC One family. The phone's camera is also given a boost, not in megapixels, but in focusing power. The G3's camera has the same 13 megapixel resolution and optical image stabilization as previous models, but a tiny infrared laser module next to the rear camera will allow for more accurate autofocus in "a fraction of the time" required by conventional smartphone lenses. I'll wager that you haven't been to an action movie in the last two years without a trailer blaring great farting blasts of brass at you over quick cuts and helicopter shots. 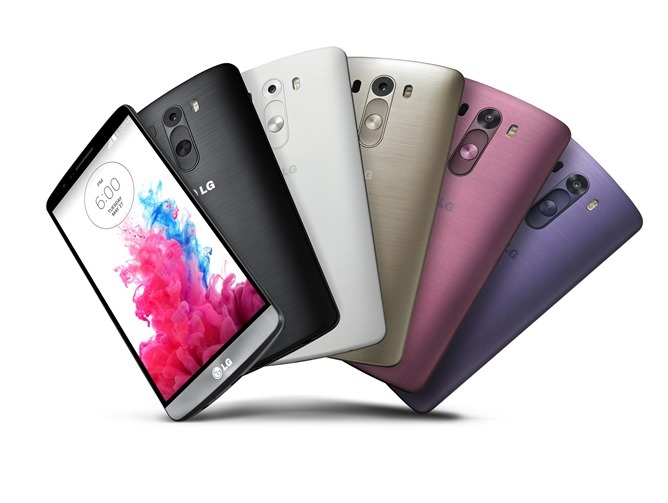 If it works for Hollywood, perhaps LG hopes it will work for Seoul. 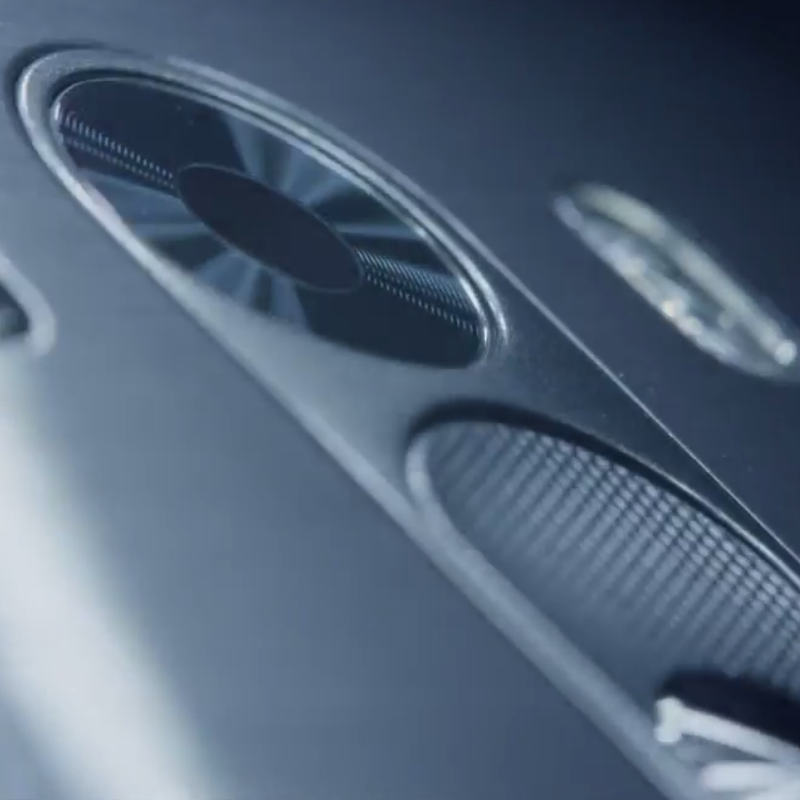 The company is teasing its upcoming G3 flagship in no uncertain way with a new teaser, no doubt intended to whet the appetites of gadget hounds before the press event on May 27th. The video features fleeting glances of the phone's design, hints of a metal case, LG's rear-mounted power and volume buttons, a camera with optical image stabilization, and of course, the BWAAAAA noise from Inception. Despite the behind-the-scenes drama with Google and Lenovo, Motorola has been on a roll when it comes to hardware. The Moto X, Moto G, and Verizon's 2013 DROIDs are all well-regarded, so naturally people are wondering what's coming next. 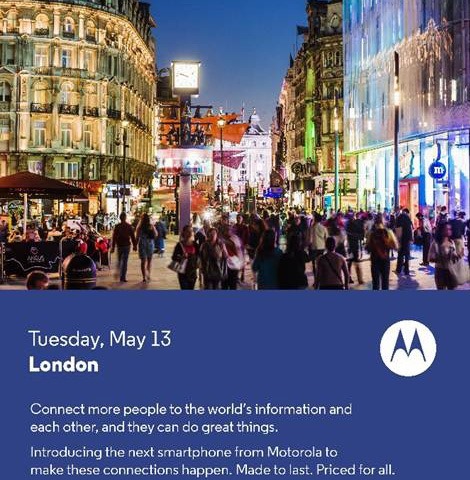 We'll find out in a little less than two weeks: Motorola will show off its next smartphone in London on May 13th. It's only been 8 months since the release of the company's flagship Moto X, so a follow-up is possible, if a little early. 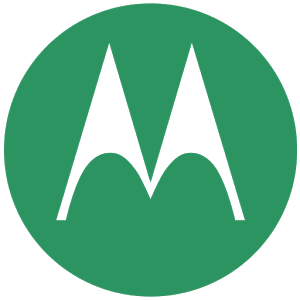 Evleaks (whose pre-release info is generally very reliable) posted a logo for the "Moto X+1" earlier this month.